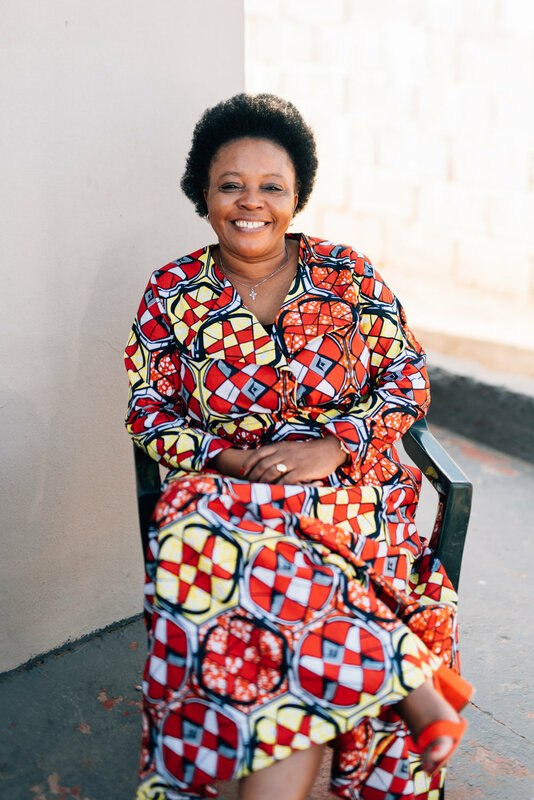 I love my job- Phakamisa [WDR Partner] is part of me, it is in me! I love my Gogos (care-givers) and my staff. At Phakamisa we reach many with just a few. My vision for Phakamisa is to have more space, to run HIV programmes, early childhood development programmes... to have a shop for our Gogos to sell their crafts. Director at Phakamisa, Pinetown, South Africa.